Yung Joc LOCKS DOWN THE VENUE #Live at the 6th Annual Las Vegas Soul Festival feat Ashanti, Keyshia Cole, O.T. Genasis & more. 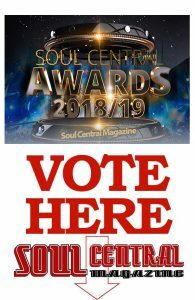 Yung Joc LOCKS DOWN THE VENUE #Live With Soul Central Magazine at the 6th Annual Las Vegas Soul Festival feat Ashanti, Keyshia Cole, O.T. Genasis & more. 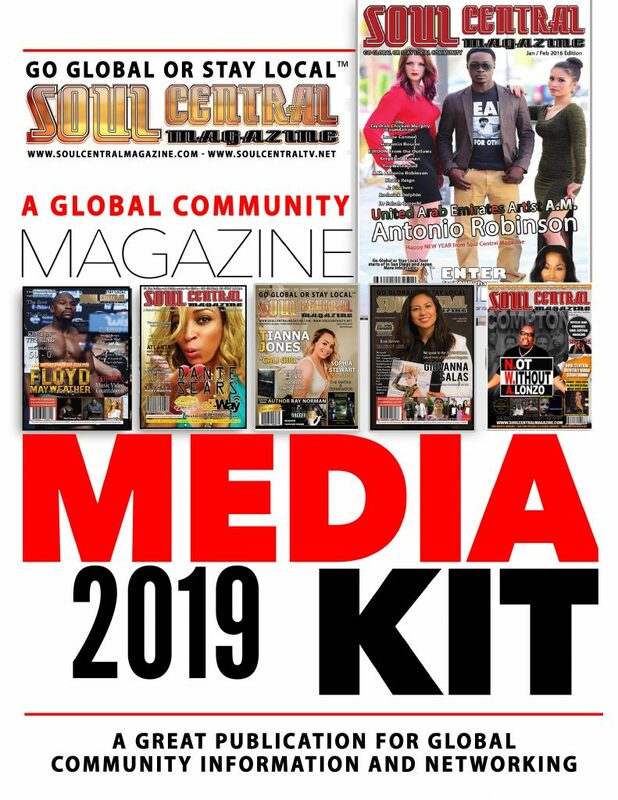 Next articleStunning Goapele Shouts out Soul Central Magazine at the 6th Annual Las Vegas Soul Festival feat Ashanti, Keyshia Cole, O.T. Genasis & more.